Happy Birthday! @Aussie_Simmer.Hope your day and weekend is looking up to everything you wished it to be. Happy birthday to the August simmers! It's been a while since I've been by. HAPPY BIRTHDAY @noddy hope you day was a great one and all you wish for comes true! A very HAPPY BIRTHDAY @NoTalent Hope you have a very very happy & wonderful day. 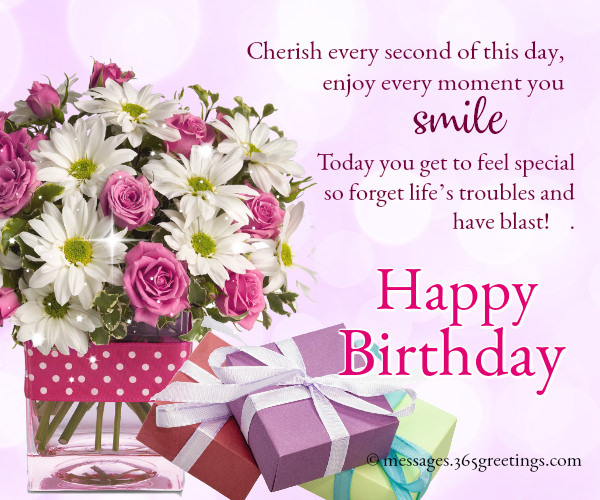 @NZsimm3r Hope you have a very HAPPY BIRTHDAY. Since you are all a day ahead of me, Hope you are having a very very HAPPY day @KayKea! and a HUGE happy birthday to all those of whom's birthday have just recently passed. Happy Birthday @puddleduck1 Hope you are having a very very happy day and that all you wishs have come true!. @HistoricKiwi Happy Belated Birthday! Hope you had a very nice day. Thank you @HIstoricgal and @chips46 (: I had a wonderful day. Happy birthday to the September Simmers. I'm sure I've missed plenty. Hey, my friend, hope you have an awesome day and stay happy, you deserve it!